InfoTEC CNC News Trade Fair with the history! Drema 2014! 30th edition of the most important trade fair for the Wood and Furniture Industries - Drema 2014! 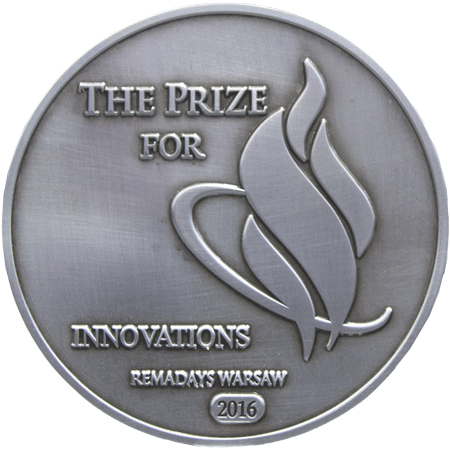 During this year’s anniversary edition of Drema 2014 we made history as a manufacturer who was awarded the prestigious prize, the PIF Gold Medal. The PIF Gold Medal is awarded by the Jury Panel consisting of the most prominent experts in the industry and it is given only for products that are characterised by the highest quality and innovativeness. InfoTEC received it for its top model CNC machining centre InfoTEC 3121 PRO PLUS designed for efficient cutting of wood-based materials. Apart from the product awarded the PIF Gold Medal, one could see and test on our stand a modern CNC Cutter InfoTEC 3025 C XL. It has been designed for automatic cutting of materials used in the furniture industry. InfoTEC CNC also exhibited a milling centre InfoTEC 4121 Professional prepared for the collection table and had such accessories as: automatic tool change, cleaning system of working table and chip extraction and vacuum table.